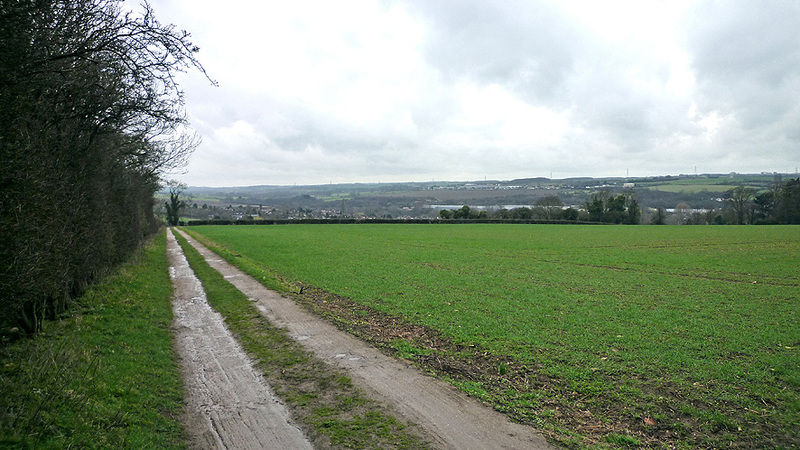 Why buy land for sale on Hall's Hill, Grantham? An extremely rare opportunity to own a parcel of land measuring over 7 acres, which is already well established as a dirt track suitable for bmx and motocross. 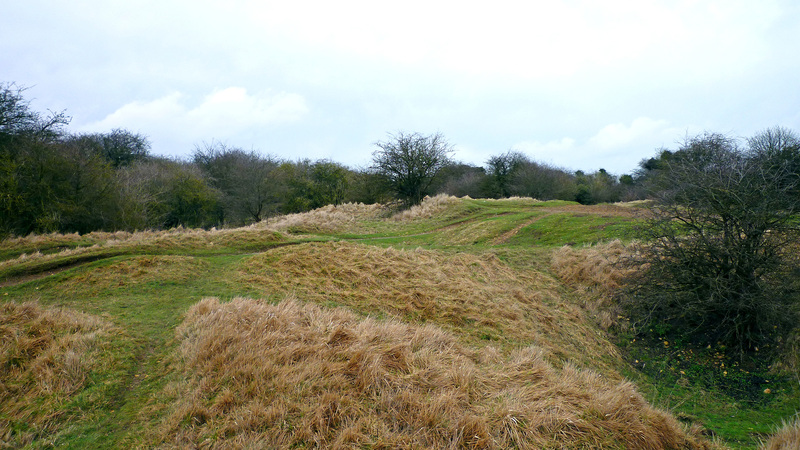 The land is secluded atop of Hall’s Hill and characterised by numerous mounds and jumps. The sale of this land also offers buyers a long-term capital investment due to its exceptional location, infrastructure and superb network of transport links; making the site easily accessible from nearby towns and villages. 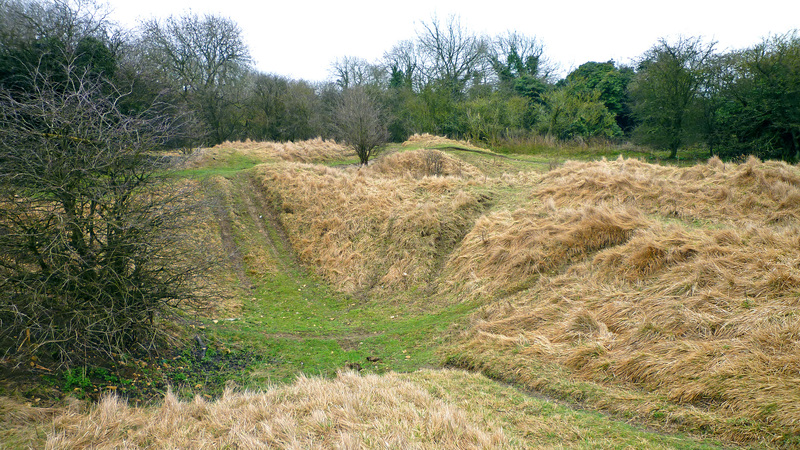 The site lies on the eastern edge of Grantham; a modern town that is highly populated and which serves as a central hub to many of the surrounding towns and villages. These, together with the larger cities of Nottingham and Peterborough, can be easily reached by rail or road, with Grantham perfectly located on the A1 trunk road that connects the site with London. Grantham lies within the district of South Kesteven, which has the highest number of people in the county aged under 19 and between 25-49. This youthful population has created a demand for sporting activities, which can be found in nearby locations. Access is via an established track off Cold Harbour Lane. Full vehicular access is granted via the 8m easement (shown blue on the site plan). The land can be accessed either to the northern or southern boundaries. Not looking for land for sale on Hall's Hill, Grantham? The surrounding areas are home to plenty of off-roading and sporting activities; the closest of which can be found in Great Gonerby, less than 3 miles from the site. Gonerby Moor MX Track is a motocross track suited to all abilities ranging from kids to adults and novice to expert. It is run and marshalled by experienced and friendly people so that you get the best days riding possible. The track is sessioned according to ages and abilities to ensure you get as much track time as possible. The Track itself is a combination of Whoops, Table tops, Berms, doubles and more. The jumps are also made suitable for the less confident rider, so you can progress at your own speed. 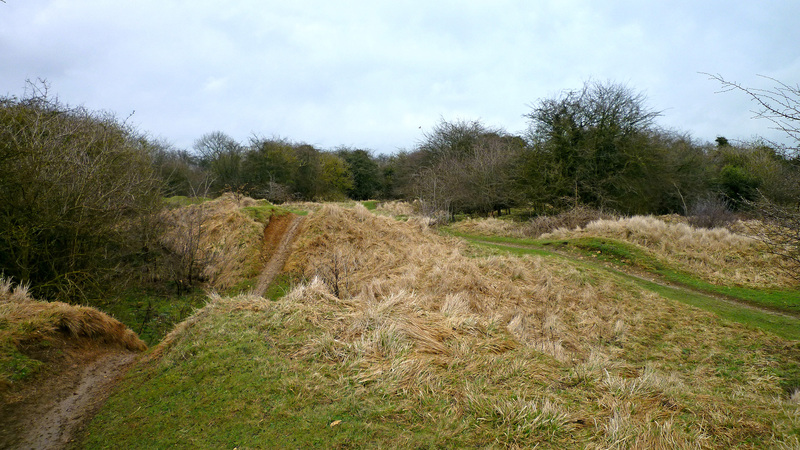 Elsewhere, the East Midlands Off-Road Club, Lincolnshire Land Rover Club, North West Lawnmower Racing Association and Northern Off-Road Club (amongst others) all hold events at the former Stainby quarry. Nearby Bourne continues to be closely connected with the motorsport industry. Pilbeam Racing Designs, a British company which designs and constructs racing cars, are based in the town. Tallington Lakes Leisure Park is a short drive from the site. Set within 205 acres and surrounded by mature trees and pleasant countryside, Tallington Lakes is an activity centre like no other. Facilities include; off-road karts raced on two purpose built tracks with twist, turns, bumps and jumps; five separate water zones for wakeboarding, water skiing, tube riding and kneeboarding; dry ski slope for skiing, snowboarding and tobogganing all year round; and much more for the activity enthusiast. Further afield lays Langar Karting and Quad Centre outside Nottingham, whilst planning permission was granted in October 2009 to build a brand-new speedway track at Beaumont Park in Leicester. To arrange a site visit or to buy the land for sale on Hall's Hill, Grantham; please call 01727 701330 or email enquiries@vantageland.co.uk.